As a Summer 2013 S.N. Bose Scholar, Melanie was able to conduct research at the National Centre for Cell Science in Pune, Maharashtra. 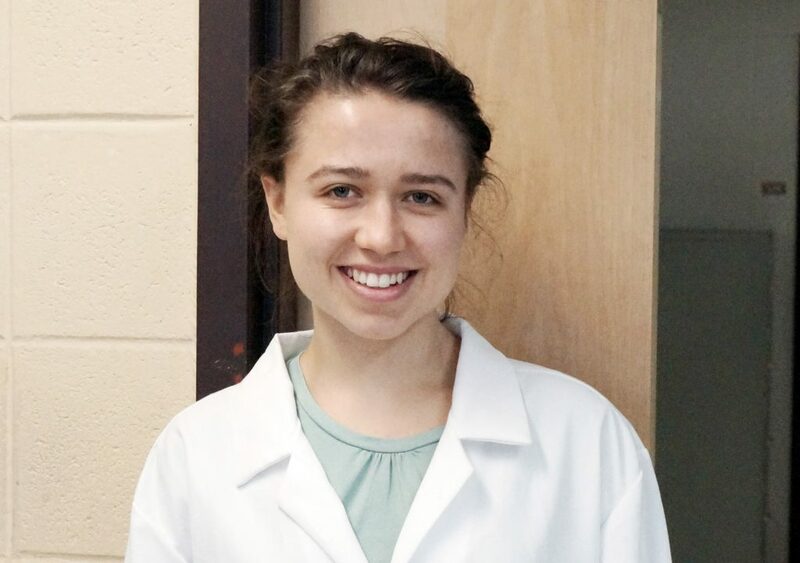 Her lab work focused on the fitness of chaperonin proteins sourced from Mycobacterium tuberculosis, the major cause of tuberculosis, and their role in cell division. Outside of her time in lab, she enjoyed exploring the rural landscape on trekking trips with fellow scholars and lab mates. Aside from mastering new lab skills, she also learned how to barter in local markets, tried foods that she never knew existed, determined Alphanso Mangoes are the nectar of the Gods, and made more friends than facebook could ever dream of.